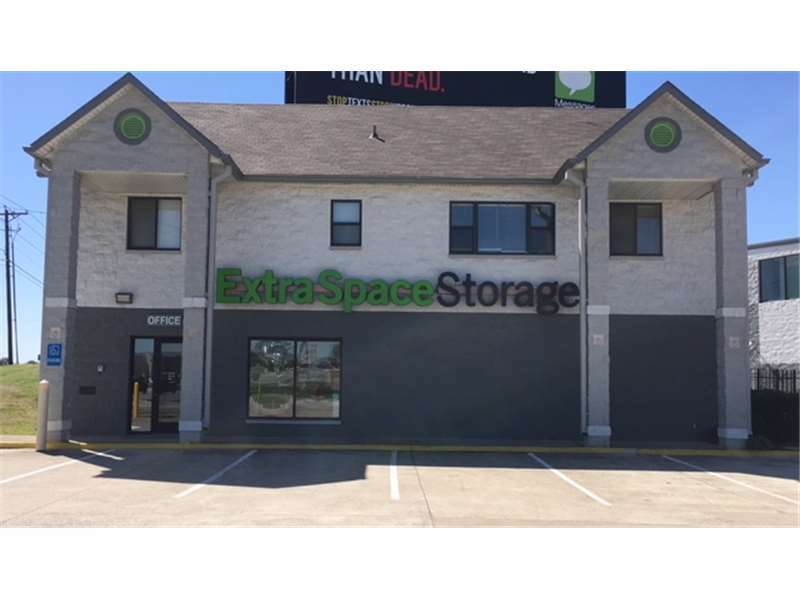 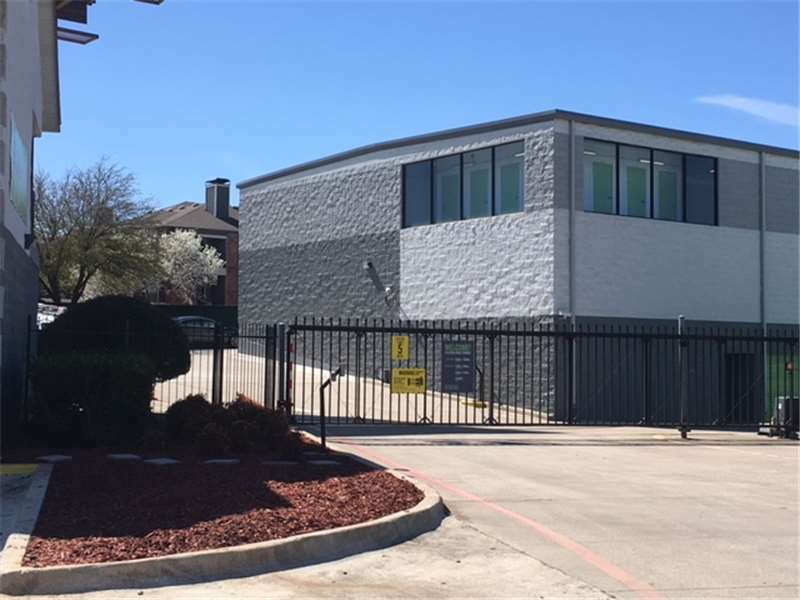 Store your belongings at Extra Space Storage on 2255 N Hwy 360 in Grand Prairie, TX today! 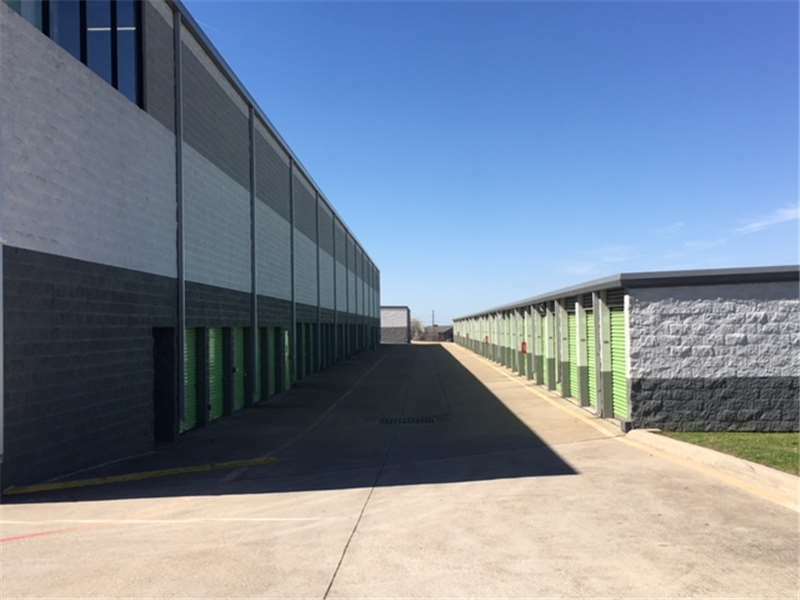 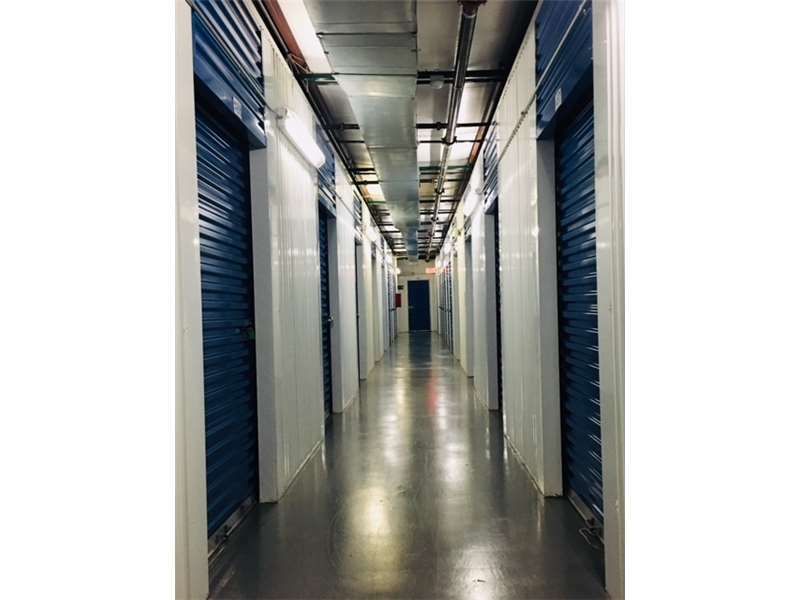 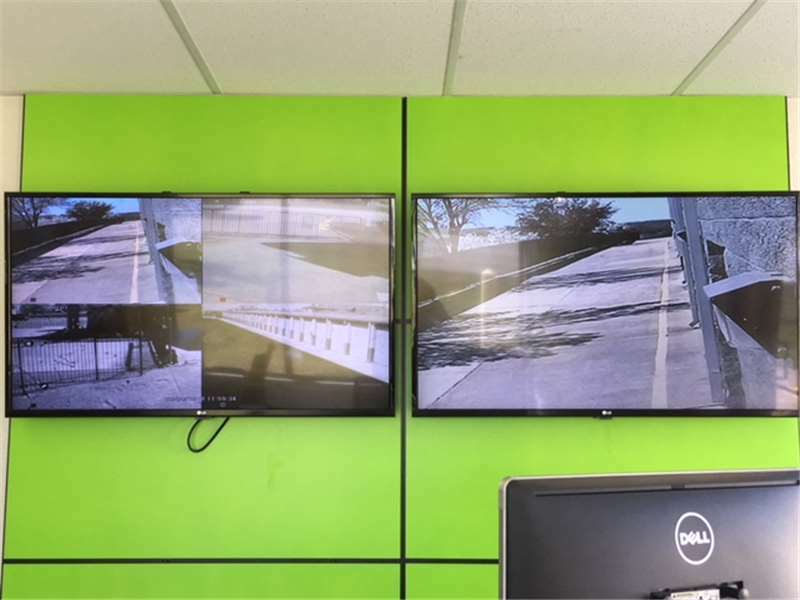 Our large selection of storage units, climate controlled units, drive up access, exceptional security, electronic gate access and helpful staff make finding the right self storage unit for you easy and hassle-free. 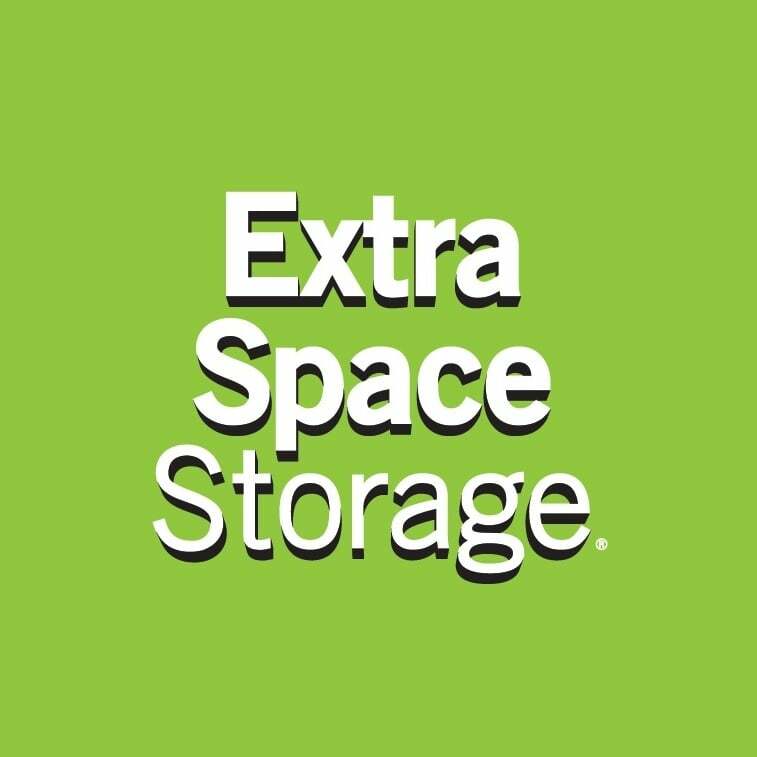 Experience the professionalism, cleanliness, and commitment to exceptional customer service that Extra Space Storage is known for. 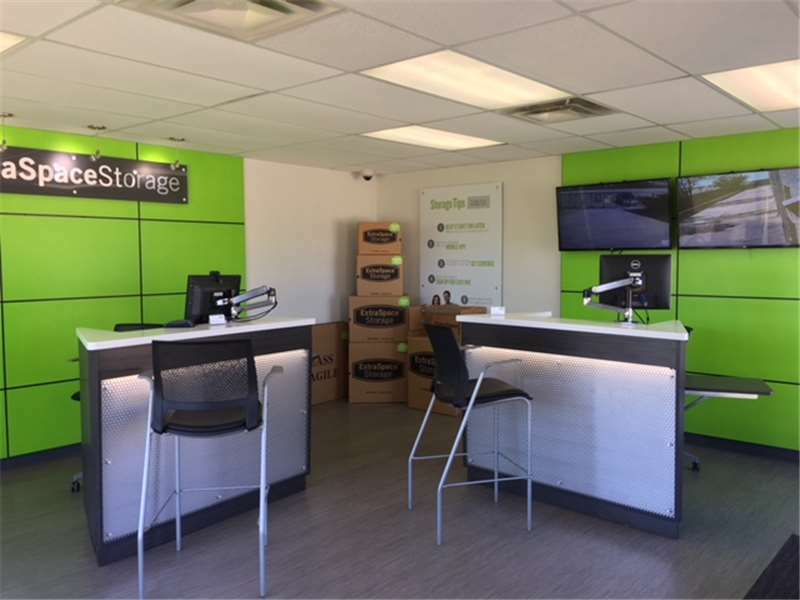 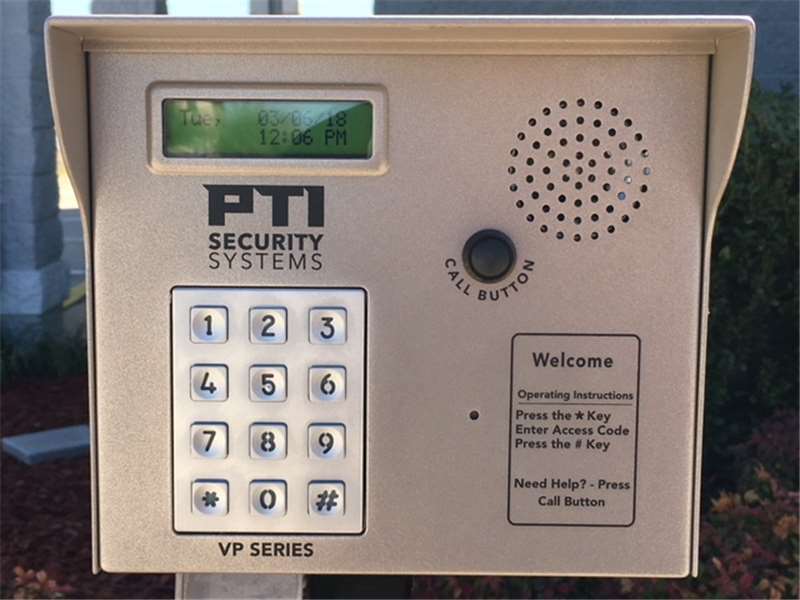 Contact us today to reserve your storage unit or set up a time to stop by and take a tour of our facility!